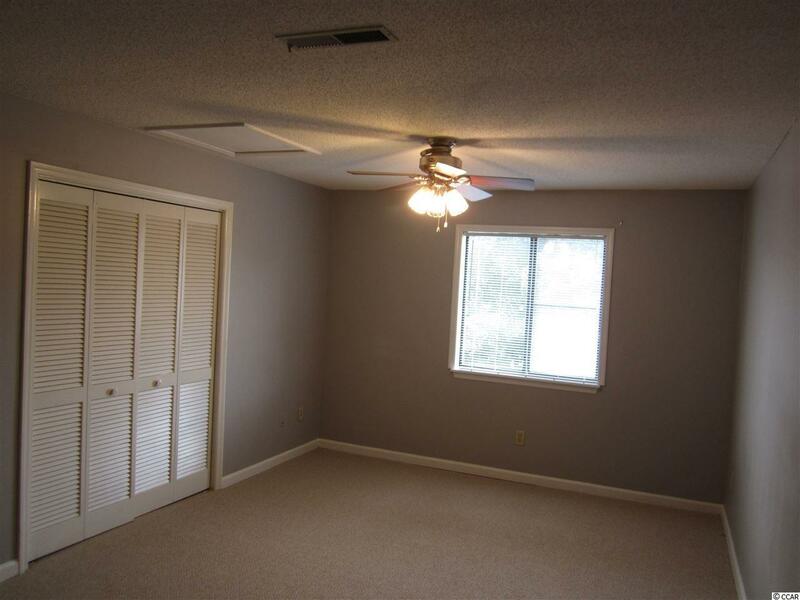 This move in ready, large condo in Golf Colony can be yours! Brand new carpet and tile newly installed and never lived on. Other upgrades include the HVAC replaced in 2018, large slider door and microwave replaced in 2017, hot water heater replaced in 2015 and freshly painted! 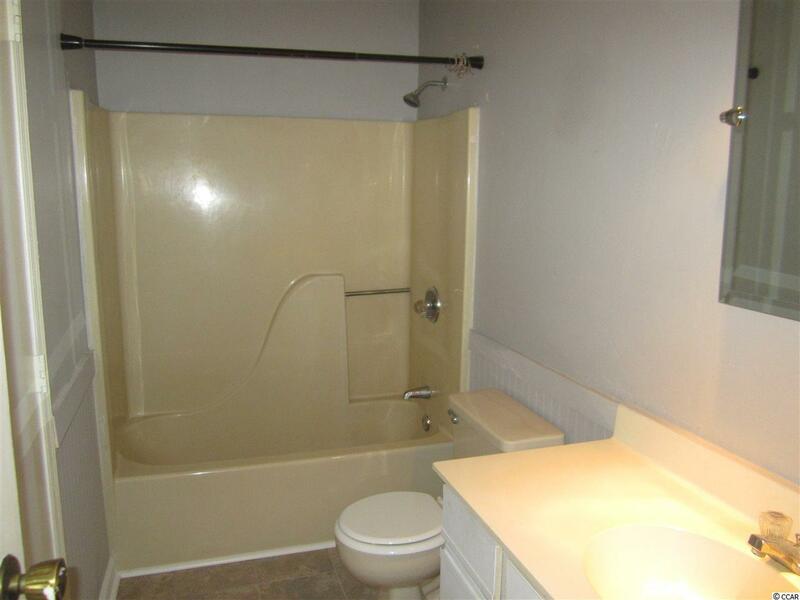 Low HOA fees and an outdoor pool and indoor pool on the property to enjoy. 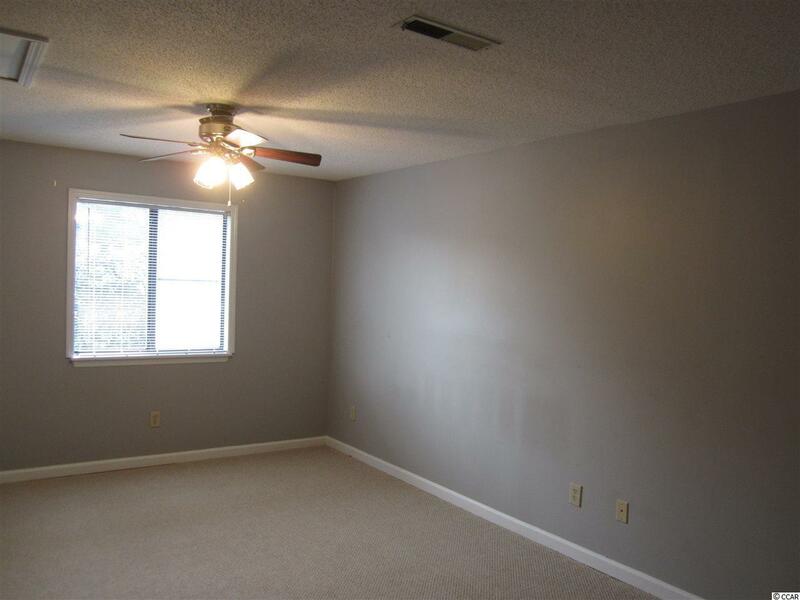 Large bedroom and extra 1/2 bath for your guests. Large balcony and outdoor storage room that serves as a laundry room. Washer and Dryer convey with the sale. 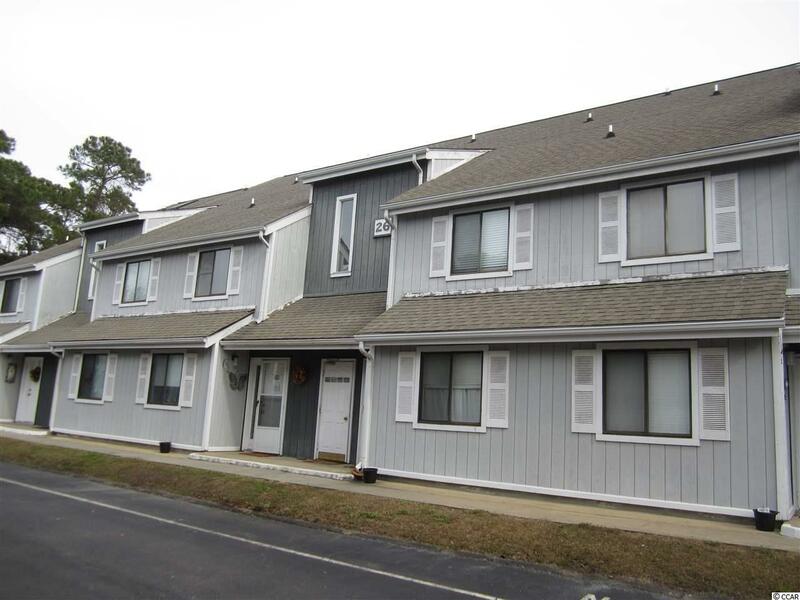 Close to North Myrtle Beach schools, Highway 31 and the new McLeod Seacoast Hospital and ER on Highway 9. Just a short drive to the Beach and all Little River and North Myrtle Beach have to offer. Measurements are approximate, please verify.